Red Row is a rural village, situated just a few miles from the Northumberland coastline. 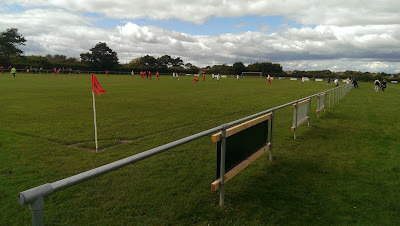 Red Row Welfare first appeared in the Northern Alliance in 2005, changing their name to Morpeth Sporting Club in 2009, before leaving the league after three seasons. 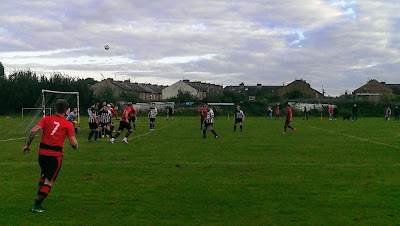 The club reformed in the North Northumberland League, winning the title in 2015-16 and returned to the Alliance last season. 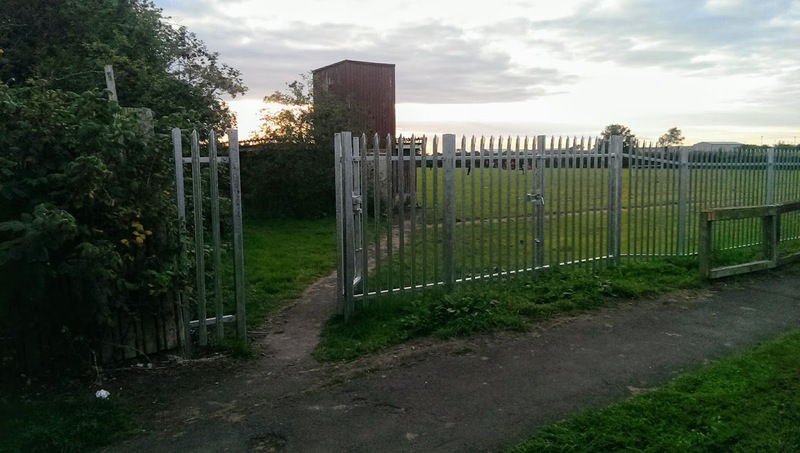 The ground is found at the north entrance off the village, just off the main A1068 road which runs between Ashington and Alnwick. The entrance is easy to miss, as the welcome sign is currently covered by an overgrown hedge, however I knew the ground was next door to the Red Row County First School. 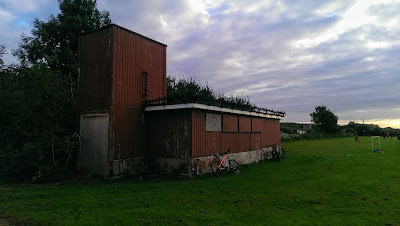 The changing room block is in the car park, situated behind the goal, with a fully railed off pitch with a few bench seats scattered around the perimeter. 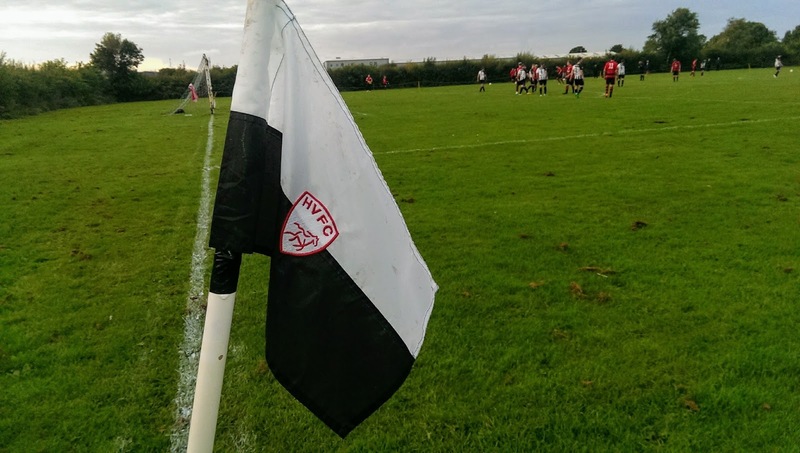 Red Row recovered from an early setback to record a convincing win over Cramlington Town, with the visitors taking a third minute lead when a right wing cross was met by a cracking volley by Dean McCarthy. The home team quickly responded with Max Anderson outpacing the Crammy defence to level, before his lovely glancing header gave them the lead in the 16th minute. Just after the hour mark Darren Smith added to the tally, before substitute Josh Baston grabbed a moochers goal ten minutes later. Anderson wrapped up proceedings with a simple tap in deep into injury time, to complete his hat-trick and a well deserved 5-1 victory for Red Row. 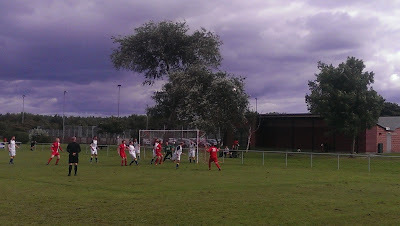 Hazlerigg Victory formed in 2007 and joined the Northern Alliance Second Division. from the Tyneside Amateur League in 2015. 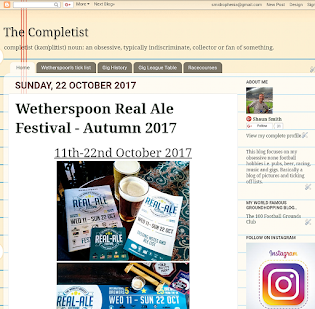 They finished seventh in their debut season, followed by a third place position last season, which was good enough to gain promotion to the First Division. 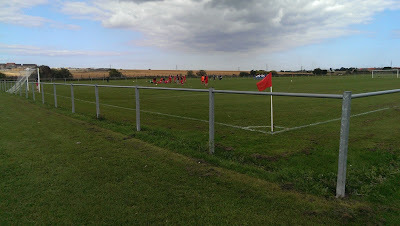 The club play at the Hazlerigg Welfare, just off Coach Lane, which is the main road which runs through the village between North Gosforth and the airport. 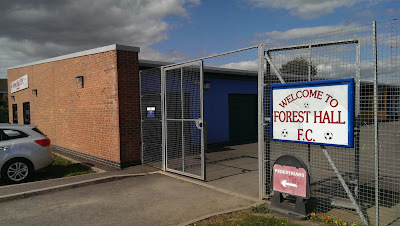 The ground is a roped off park pitch with a changing room block at the entrance. 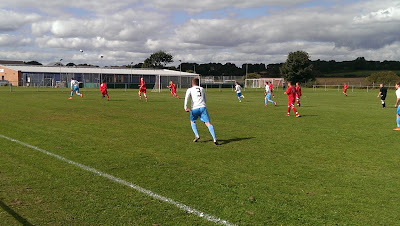 Hezzy faced leaders Killingworth YPC, who have won their first five matches in the First Division. The visitors looked set to maintain their 100% record when Malcolm Morien capitalised on defensive errors to fire them into a two goal lead with just fifteen minutes gone. The hosts relied on the pace of striker Chris Sword and after twice going close, he latched onto a long ball to have the deficit just after the half hour mark. Hazlerigg were great in the second half, equalising on 68 minutes when Richard Coulson netted the rebound after the ‘keeper had saved the initial penalty kick, which sent Victory on the road to victory. Just after the equaliser the Hezzy manager was dismissed from the sidelines for giving the referee verbals, but instead of spending the rest of the game in the changing rooms in the huff, he played football with a young laddie (I’m guessing it was his son) at the top end of the field. The tactic of using the speedy Chris Sword as an outlet worked a treat, as he twice ran onto the long ball to outpace the defence and finish with confidence, which completed his hat-trick and a thrilling comeback from the hosts. Hazlerigg playing at home at the Walker Activity Dome later in the season. Forest Hall is a suburb in Newcastle-Upon-Tyne, five miles north-east of the city centre. The once sleepy village had a train station on the Newcastle-Edinburgh east coast line and takes its name from a long gone palatial home. 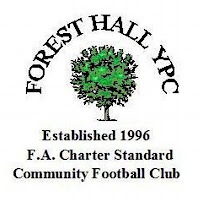 Forest Hall first appeared in the Northern Alliance in 1979, playing 23 consecutive seasons, with their best performance coming in 1989, finishing third in the Premier Division. 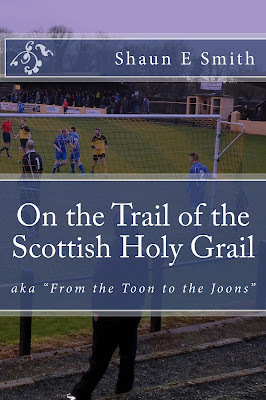 They left the league in 2005, but reappeared three years later, winning promotion to Division One in 2009-10. The club went missing from the competition for one season in 2013-14, but quickly returned to win promotion to Division One after finishing runners-up to Killingworth YPC last term. 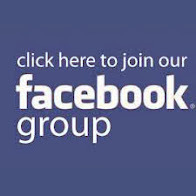 The current club was established in 1996 with just the one team, but now boast 24 teams at all age levels, as well as four senior sides including a ladies team. 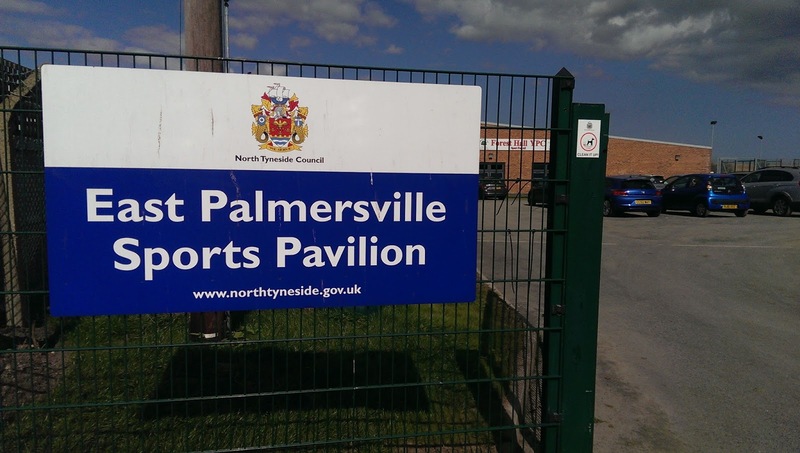 They are based at East Palmersville Sports Pavilion, on a fully railed off pitch known locally as Proctors Field on Great Lime Road. 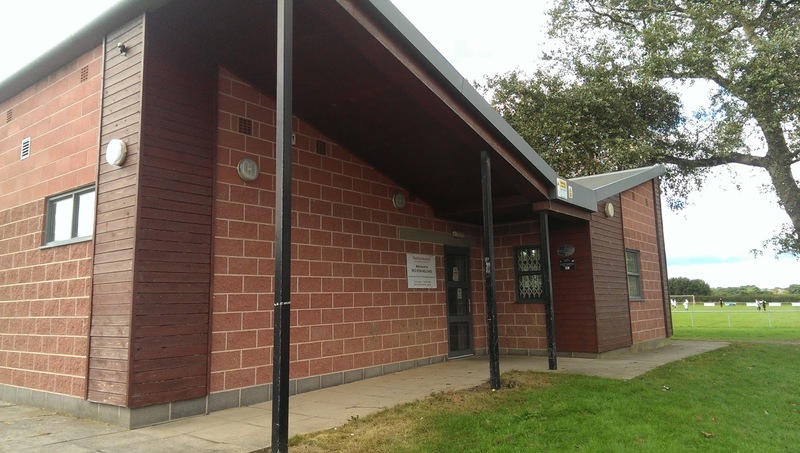 The £1.2m pavilion was opened in 2010, and has six changing rooms, two officials room, a first aid room, multi-purpose activity hall, meeting room, kitchen and storage facilities. As well as the football club, the building is used by Forest Hall Young People's Club, Forest Hall Boxing Club and other groups within the community. Forest Hall faced Bedlington FC in the first round of the George Dobbins League Cup. 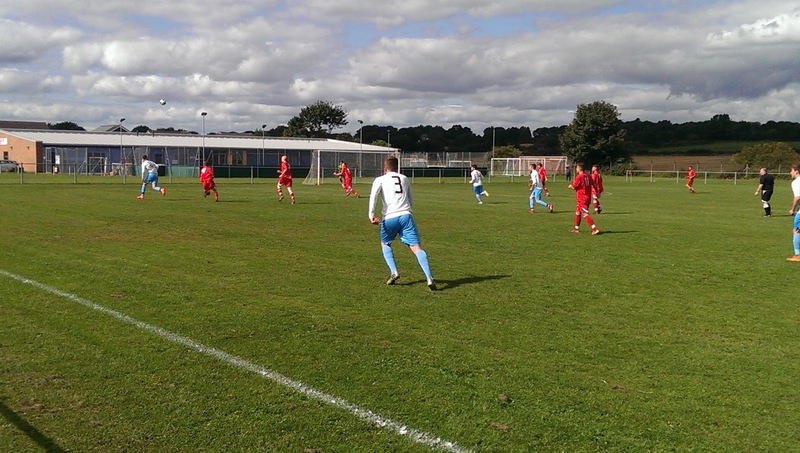 Bedlington are another club with a 100% record, winning their first five games in the Second Division and scoring 29 goals in the process. 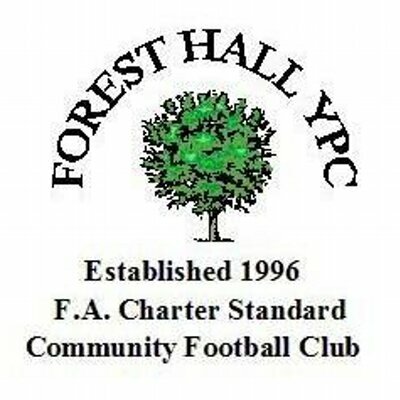 The challenge of playing against a team from a higher division didn’t pose too much of a problem, as they eased past Forest Hall into the second round. They took the lead on eighteen minutes, when a long crossfield ball from the left back found Sheldon White, who cut inside the defence and fired in from the edge of the box. They doubled the lead on the stroke of halftime, when Andrew McClennan was on hand to net the rebound after the Forest ‘keeper had pulled off a good save. 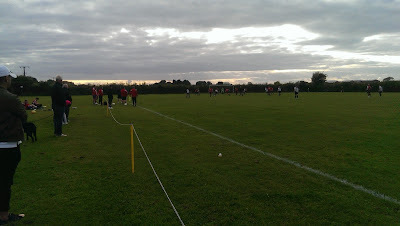 After a half time bollocking, the home team quickly responded and got themselves back in the tie. 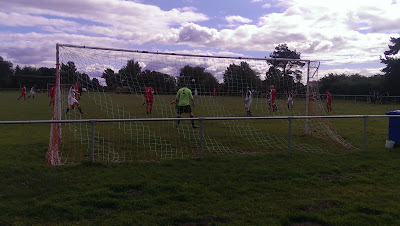 On 51 minutes a routine right wing cross was caught by Nathan Eaton, but he somehow let the ball slip through has hands, before the ball bounced over the goal line. 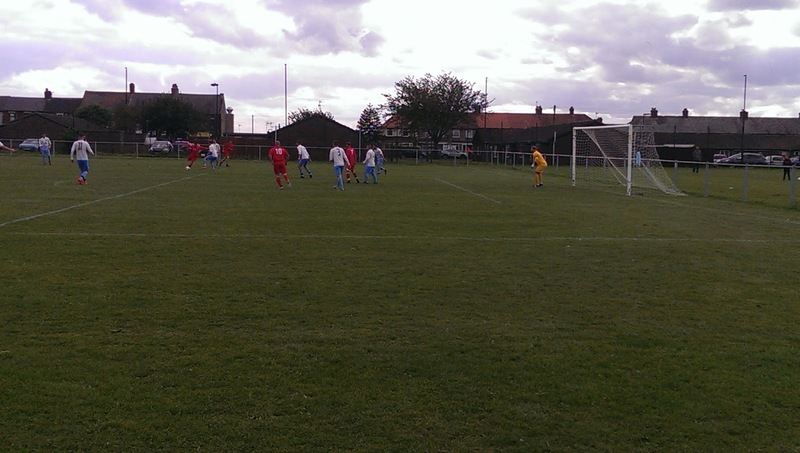 That gift of a goal didn’t prove to be the turning point, as Bedlington went from strength-to-strength with McClennan grabbing his second in the 71st minute, outmuscling the defender and producing a good finish. 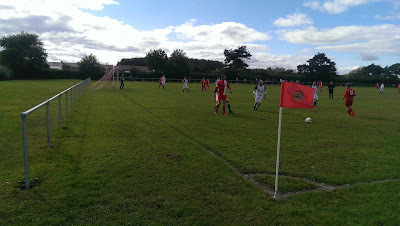 The tie was wrapped up in injury time, when the two substitutes linked well together with Michael Robinson firing home the fourth. 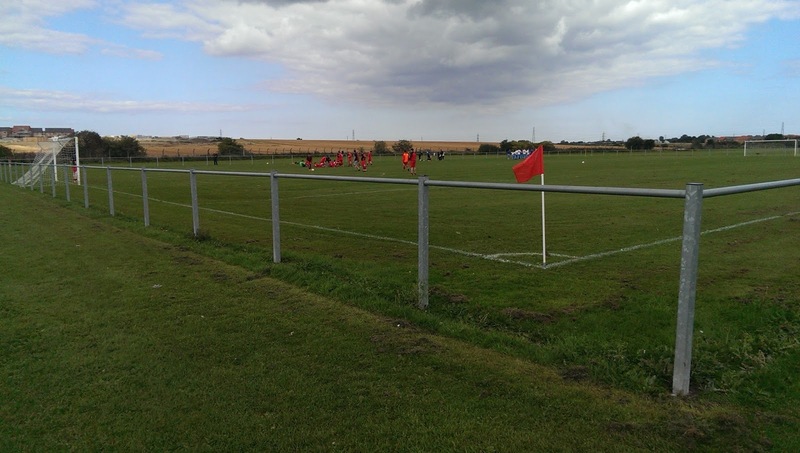 Bedlington look a class act and I expect them to comfortably win the Second Division and maybe claim one of the cups on offer this season.